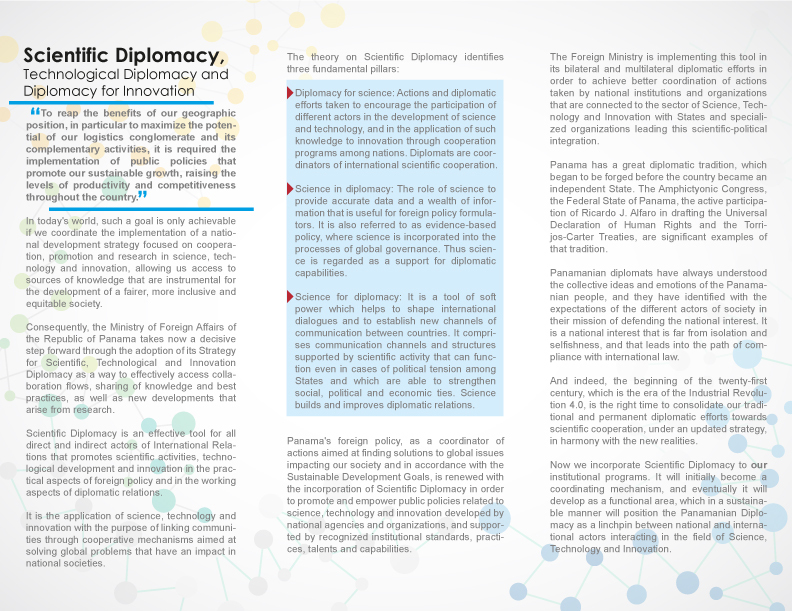 The Republic of Panama has launched a Scientific, Technological and Innovation Diplomatic Strategy within Bilateral and Multilateral Diplomacy, in view of improving the link between projects conducted by different institutions and national authorities of previous mentioned sectors, together with the States and Specialized Organizations, which are leading scientific-political integration. 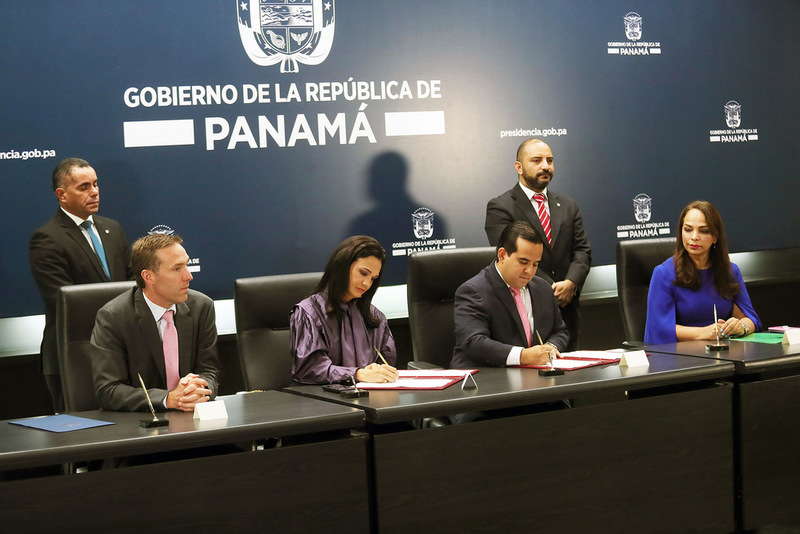 Panama has taken a step reach more than 550 million people in the European continent, with the signing of an interinstitutional agreement that formalizes the opening, for the first time in the history, of an agro-commercial office outside Panamanian borders, located in the Port of Rotterdam, The Netherlands. 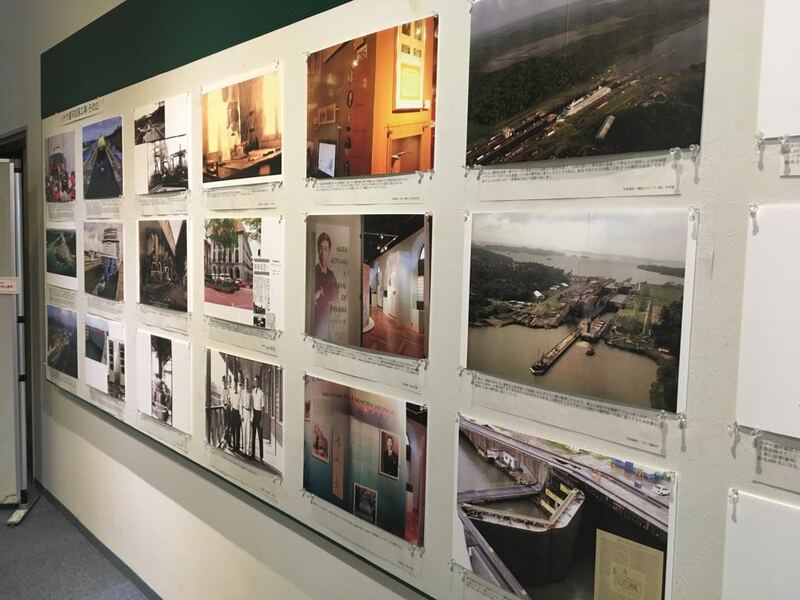 The Port of Rotterdam receives more than 60% of Panamanian products that go to Europe, so the creation of this office opens the way to strengthening relations with other nations and ultimately having a greater presence of our products in the old continent. The office, which will open in the first days of August, will be responsible for holding meetings with the various parties involved in the commercial activities of Panamanian companies or producers in Europe, following up on Panamanian products that are entering through the Port of Rotterdam, and creating a directory of the current clients and buyers of Panamanian companies. 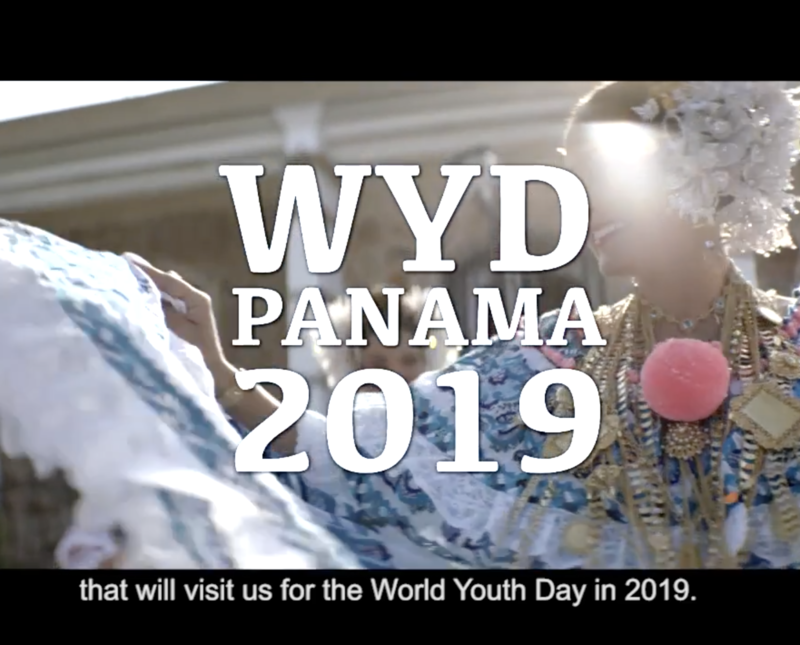 Later, during an execution stage, contacts between Panamanian companies and European clients must be coordinated, a list of important fairs and events relevant to our agro-commercial office will be designed, and the “Panamá Exporta” country brand will be promoted in different markets and locations. This should also function as a complement to the work being done by the Ministry of Commerce and Industries (MICI) and the Ministry of Agricultural Development (MIDA), regarding the monitoring and commercial accompaniment provided to producers, so that from Europe, it may keep the whole country informed of European market trends, prices, and the behavior of our competitors. The head of the agricultural portfolio stressed that it has been a great achievement not only for this government, but for the State, because “we are directing exports to a new place. Panama has all the conditions to position itself as a leader in this component that will benefit the country’s economy. And we are not going to stop, for the next year. We will be opening the agro-commercial office in Shanghai, China, so that we can expand and strengthen our presence in the Asian continent”. The Minister of Commerce and Industries Augusto Arosemena Moreno, for his part, shared his satisfaction with the work that is being done, because today it pays off and marks the way towards the consolidation of the Panama Exporta country brand in international markets. “As facilitators of foreign trade, the creation of Agro-Commercial offices in other countries became one of our goals with the primary purpose of serving as a direct connection between the exporter and the buyers,”he said. 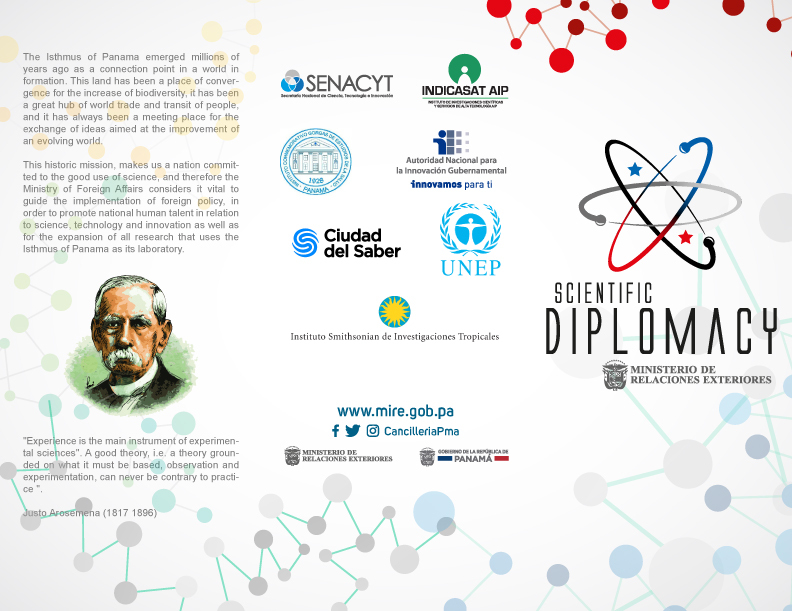 “I congratulate the efforts of the Ministry of Foreign Affairs, MIDA and the MICI and thank the Dutch government for its support in terms of cooperation and exchange of experiences. We will continue to explore similar possibilities in other regions to open more opportunities”she expressed, regarding the opening of the new agro-commercial office. 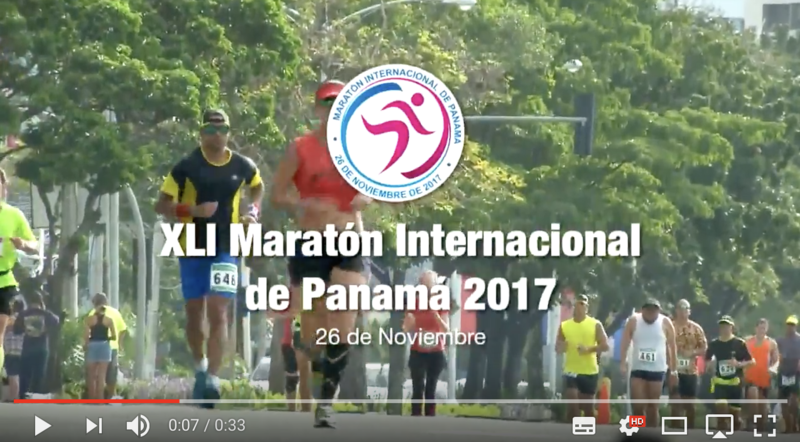 More than 20 companies already market their products under the country brand Panama Exporta; while another 80 companies are registered to reach the international market bearing its seal. In fact, after several years, the country brand led to an increase of 4% in exports. And for the first months of 2018, exports increased by 10%, more than 180 million dollars. Currently, Panamanian products arrive in European market countries such as Holland, Germany, England, Italy, Switzerland and Poland. Nevertheless, an important function of the agro-commercial office is to make new contacts with countries that represent a new opportunity for our producers, without neglecting the current clients that exist in the better known European countries. 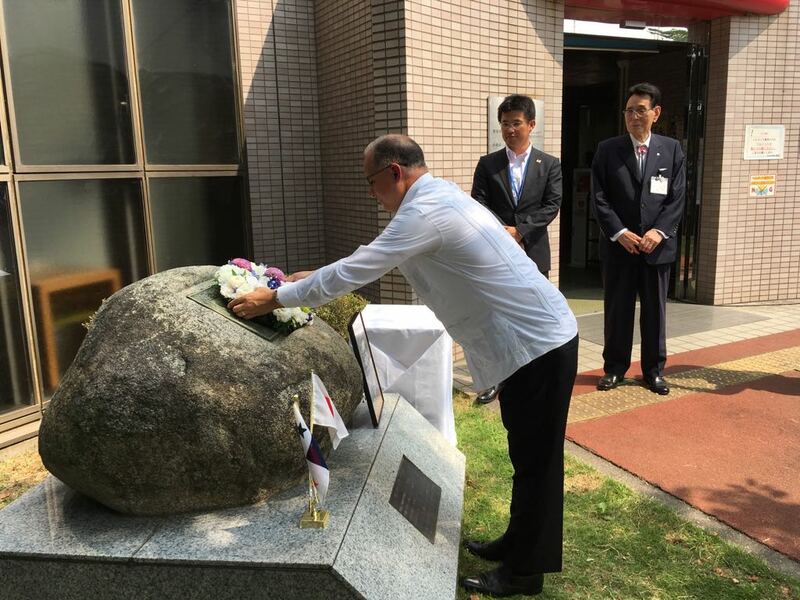 Ambassador of Panama visits the President of the Panama-Japan Inter-parliamentary League, Mr. Seishiro Eto. On Tuesday July 17, H.E. 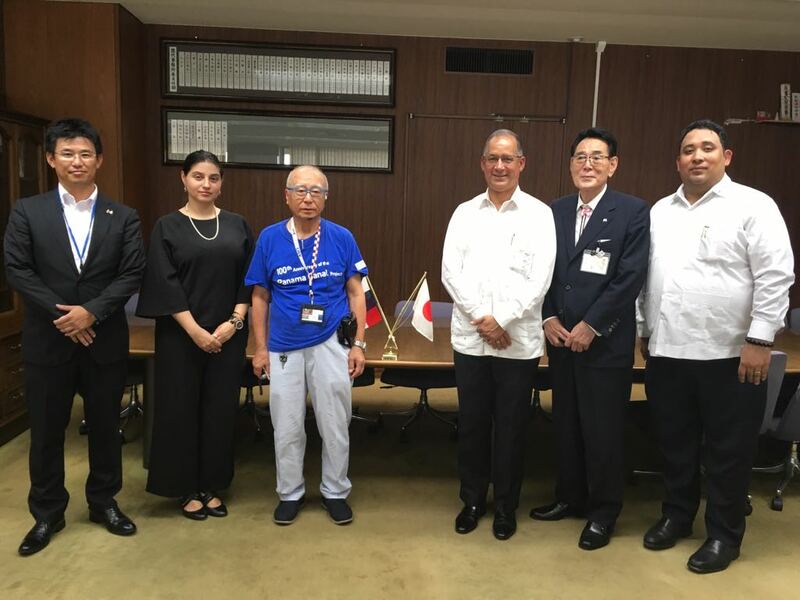 Ritter Diaz, Ambassador of Panama in Japan, paid a courtesy visit to Mr. Seishiro Eto, Member of the House of Representatives of Japan and President of the Panama-Japan Inter-parliamentary League, at his office in the Lower House of Parliament with the purpose of exchanging opinions about the relationship between Panama and Japan. 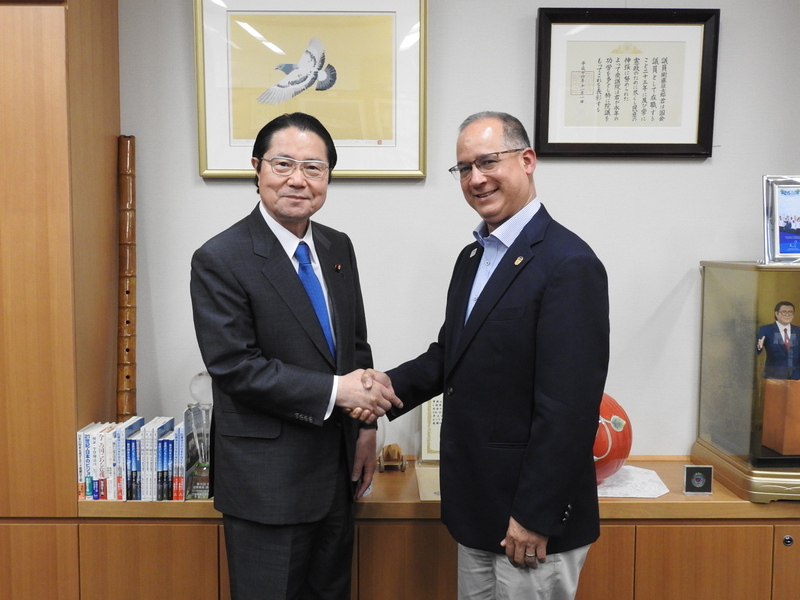 During this visit, Ambassador Diaz informed Mr. Eto about the next Official Visit to Japan of H.E. Maria Luisa Navarro, Viceminister of Multilateral Affairs and Cooperation of the Ministry of Foreign Affairs of Panama, who will make a presentation to the Japanese government about the cooperation plan called “Panama Coopera 2030”. Ambassador Diaz also referred to the newly launch Falcon Policy, by which the Administration of President Varela seeks to expand our foreign policy to Asia, Middle East and Africa, informing the new opening of embassies in Palestine, Jordan, Australia and Ghana. 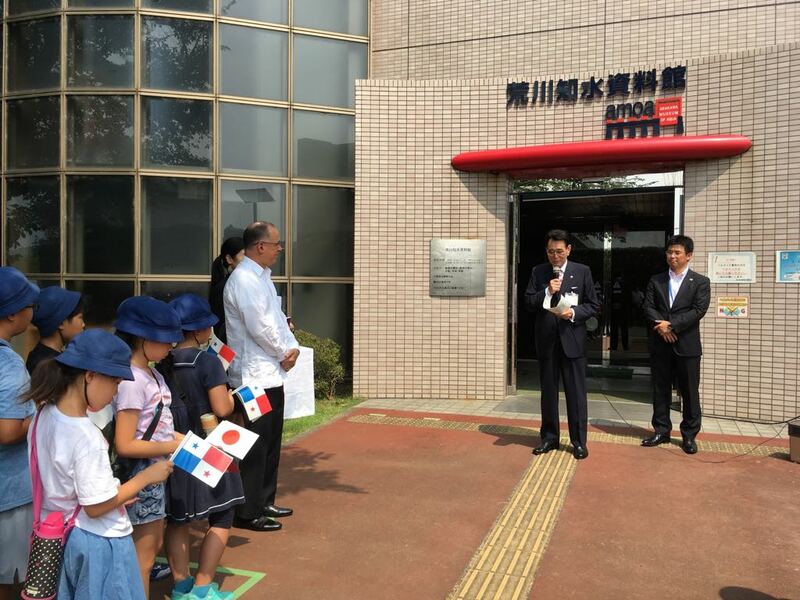 Additionally, Ambassador Diaz informed about the progress in the preparation of the Panama Maritime Golf Tournament, reiterating his gratitude for the support from the Panama-Japan Inter-parliamentary League, which is the co-organizer of this tournament, on the occasion of the celebration of Panama National Day. 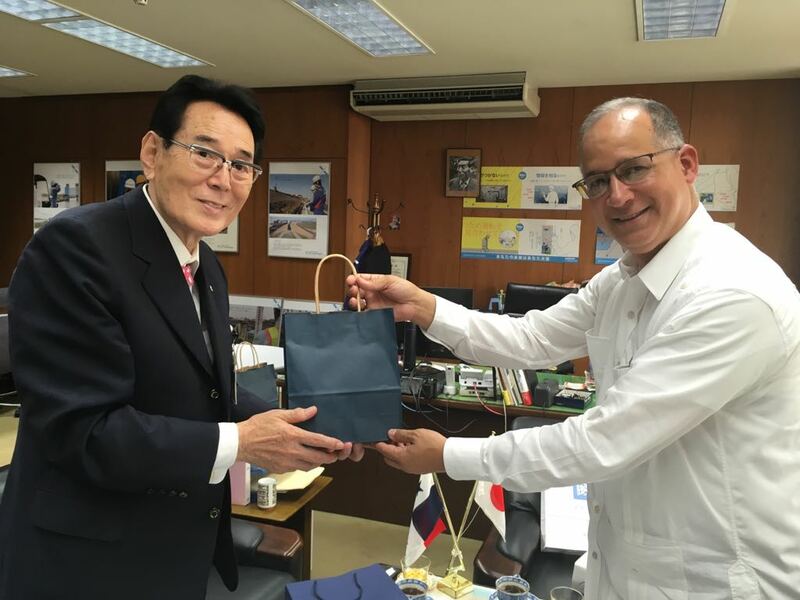 Ambassador took the opportunity to extend an invitation to Mr. Eto to the friendly football match between the Panama Soccer Team and the Japan Soccer Team, which will take place in Niigata city on October 12. 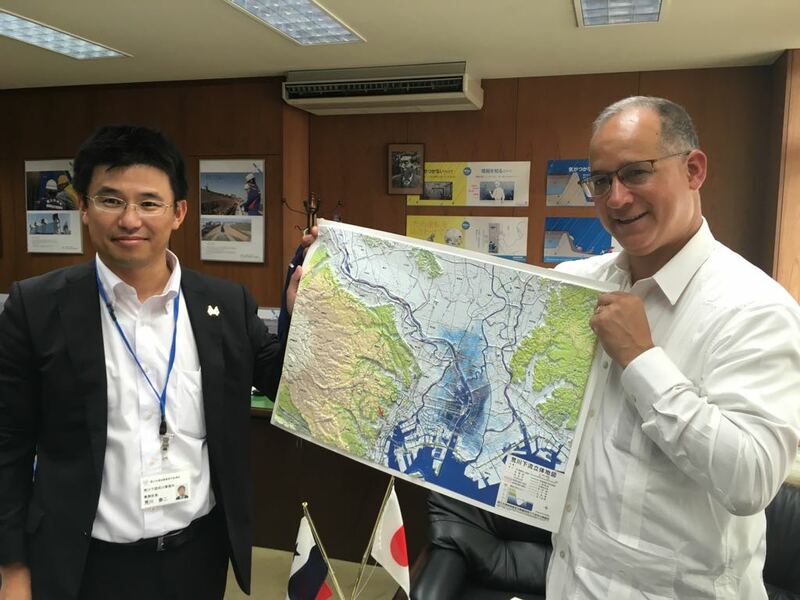 On other hand, Mr. Eto expressed his appreciation to Panama in regard to the support given to Japan in different forums, in particular the support for Osaka as a candidate for the 2025 World Expo. 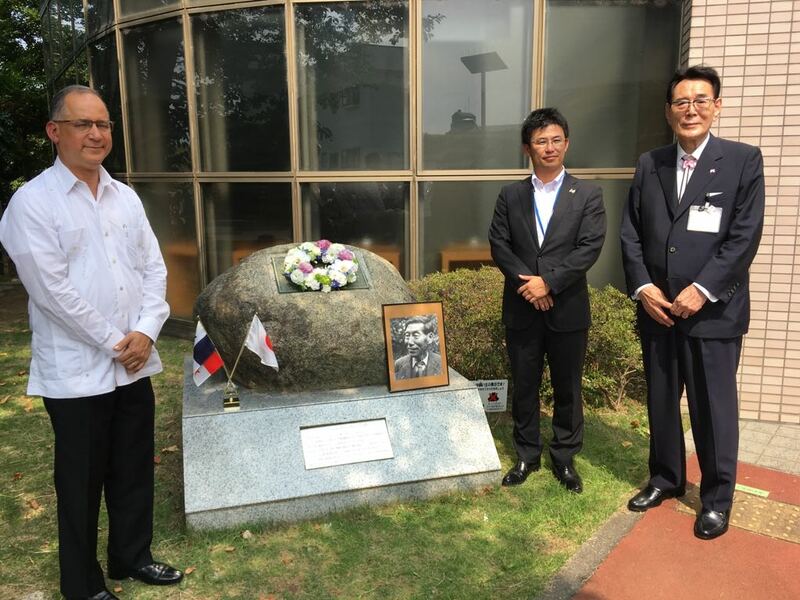 On Monday July 9, 2018, the Embassy of Panama in Japan assumed the Vice-Presidency of the Group of Head of Missions of the Latin American and Caribbean region (GRULAC) for the second half of the year 2018. 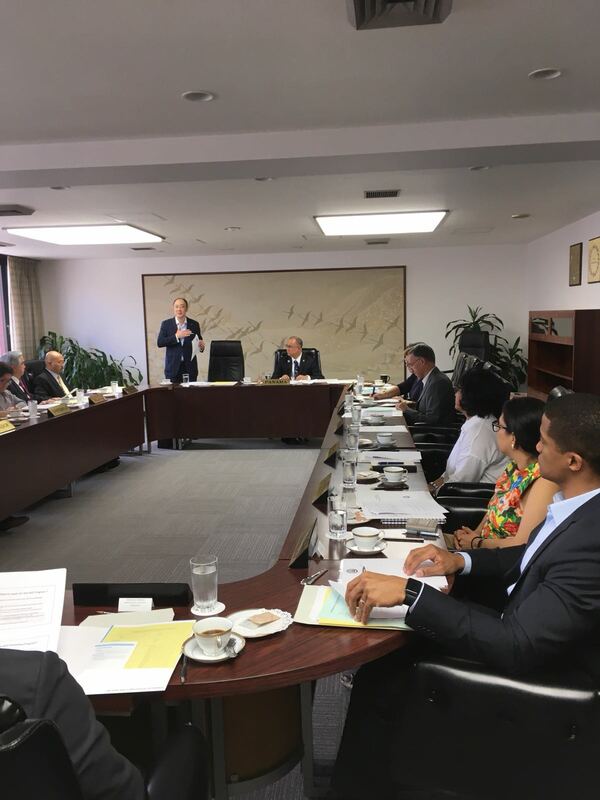 At the first part of the meeting, Mr. Yosuke Watanabe, Secretary General of the Matsumae International Foundation, delivered a presentation about the scholarships for doctoral and master courses granted to scientists all over the world, mentioning that the Foundation expects to increase the number of scholarships to Latin American the Caribbean states. 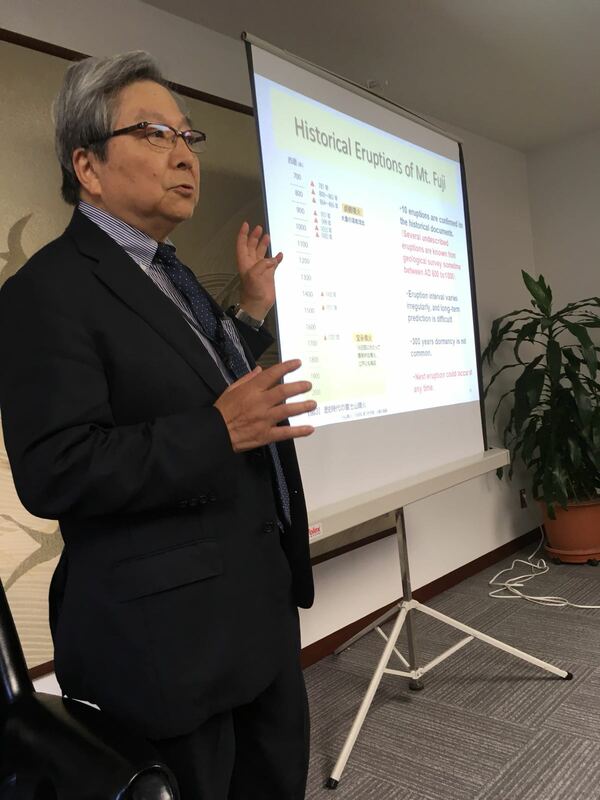 During the half of the meeting, Dr. Toshitsugu Fujii, Japanese Volcanologist and Professor of Tokyo University, gave a seminar on the current situation of volcanos in Japan. 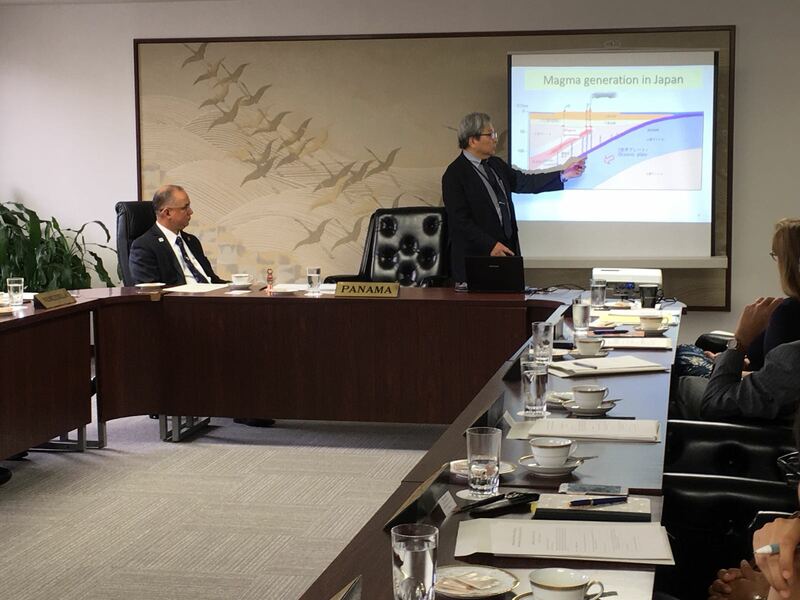 Dr. Fujii explained that there are 111 active volcanos in Japan, and 50 of them are monitored 24 hours a day, due to their intense volcanic activities. 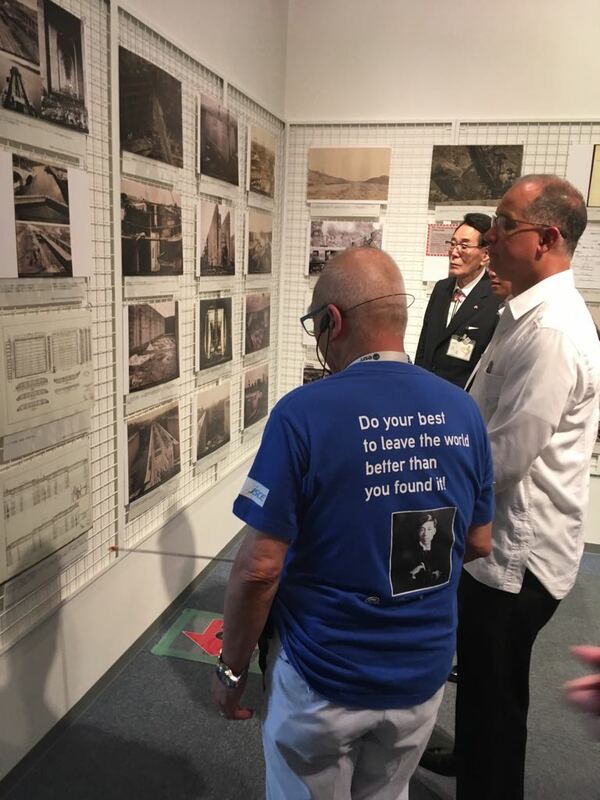 He also pointed out that the last volcanic activity of Mount Fuji was record in the year 1707, and even though it remains dormant for 300 years, there is a possibility to restart its active status in the future, not being able to specify when the eruption could take place. 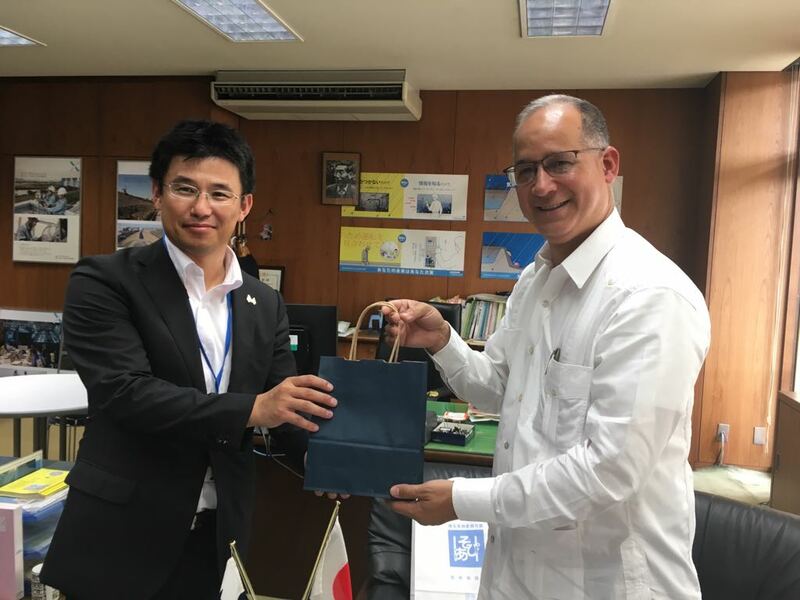 It should be noted that GRULAC is giving priority to academic exchange between the Latin America and the Caribbean Universities, and Japanese Universities in order to promote innovation in different fields. 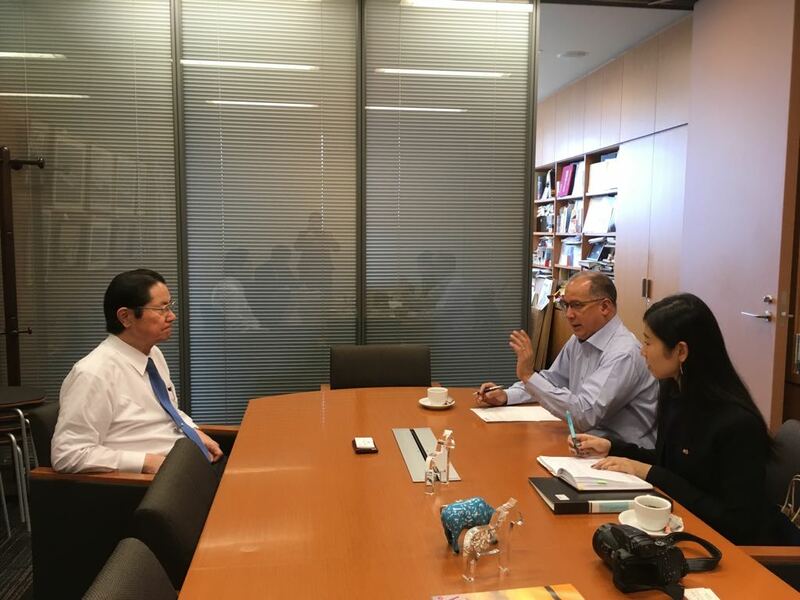 Additionally, GRULAC has requested the Ministry of Education of Japan to include Spanish language as one of the language options for university entrance exams, as well as to include it as a study language at high school level. 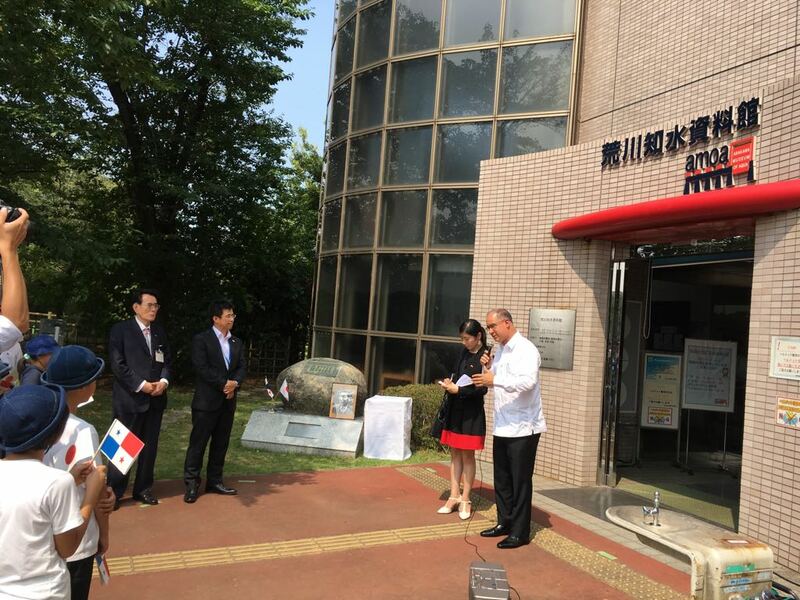 In relation to natural disasters, GRULAC is currently working on an Emergency Manual for embassies of our region in case of a great magnitude earthquake, tsunami or volcanic eruption that hits Tokyo area. 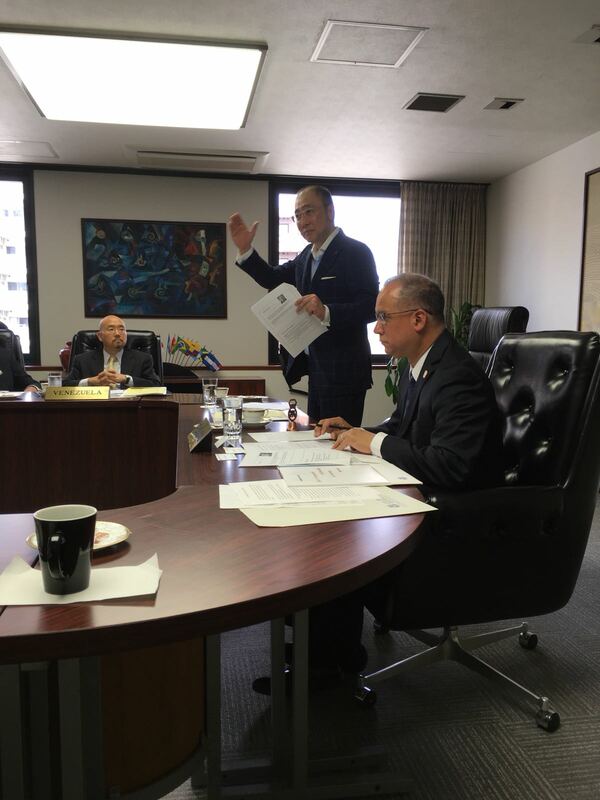 The Embassy of Panama in Japan is in charge of the Natural Disaster Committee, which is preparing the Emergency Manual. 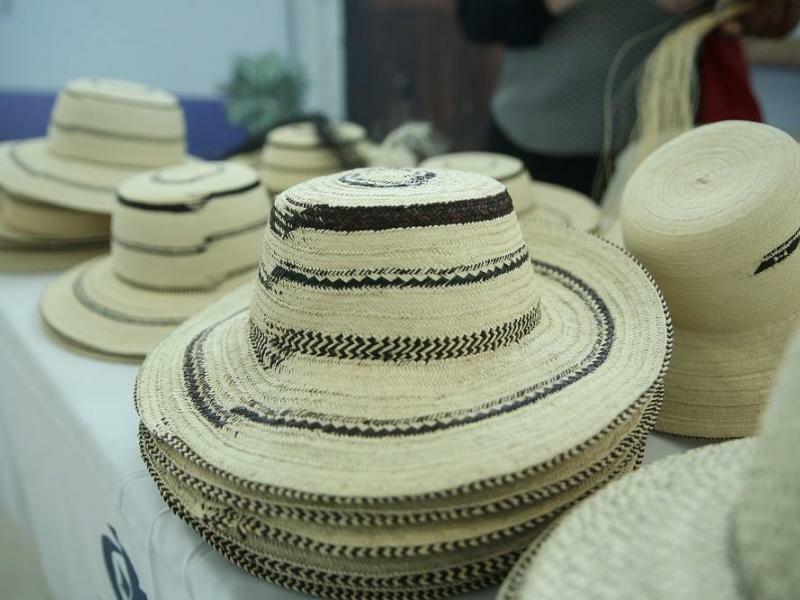 UNESCO declared that the art of weaving a Panama hat called “Sombrero pintao “ has been added to the list of Intangible Cultural Heritage. Intangible Cultural Heritage is a term used for knowledge, traditions and rituals which permeate the everyday life of a community and form an intrinsic part of their identity and culture. 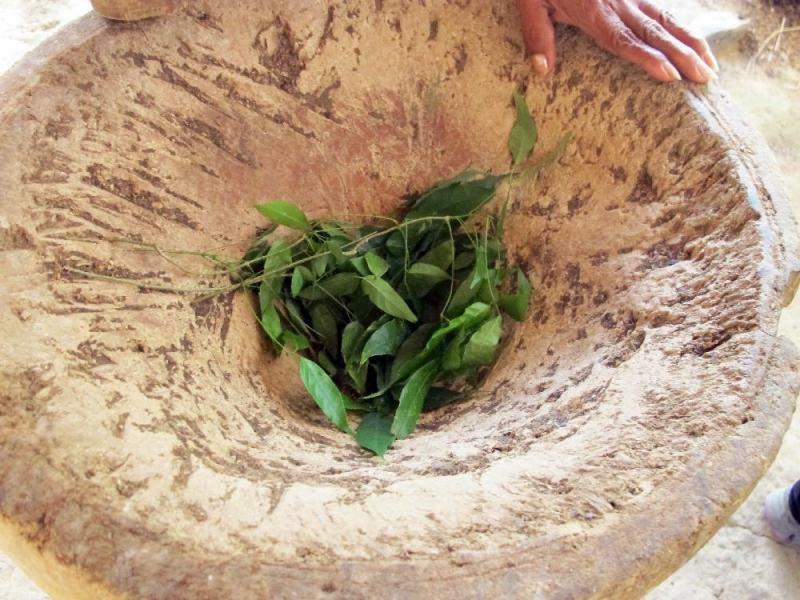 Unesco sets the record straight on its website: “The vegetal fibres to prepare the talcs, pints and cringes of the pintao hat are obtained by means of manual procedures using five classes of plants and mud”. Hatsmithing procedures and techniques are handed down from generation to generation and braiding contests are organized to encourage hatters to perfect their art, adds the agency. 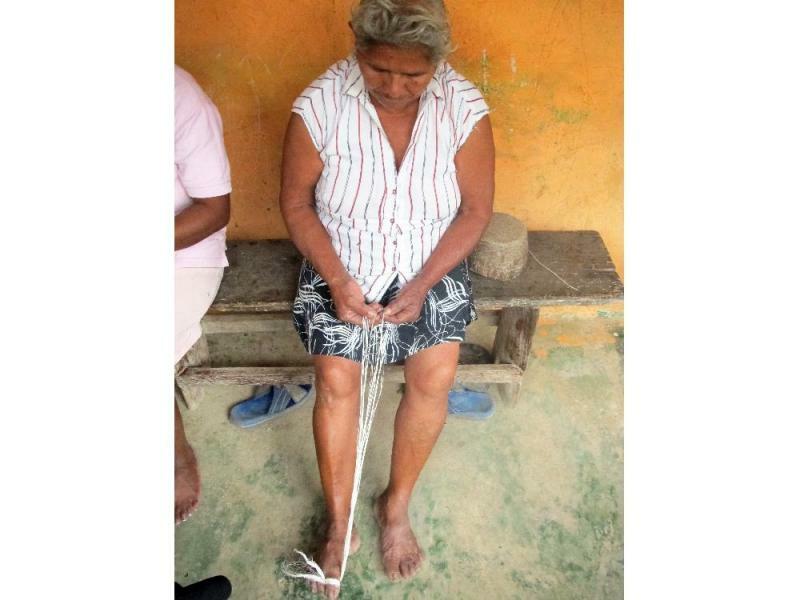 The international organization, meeting in South Korea, valued the work of the more than 400 Panamanian artisans who perform the trade. 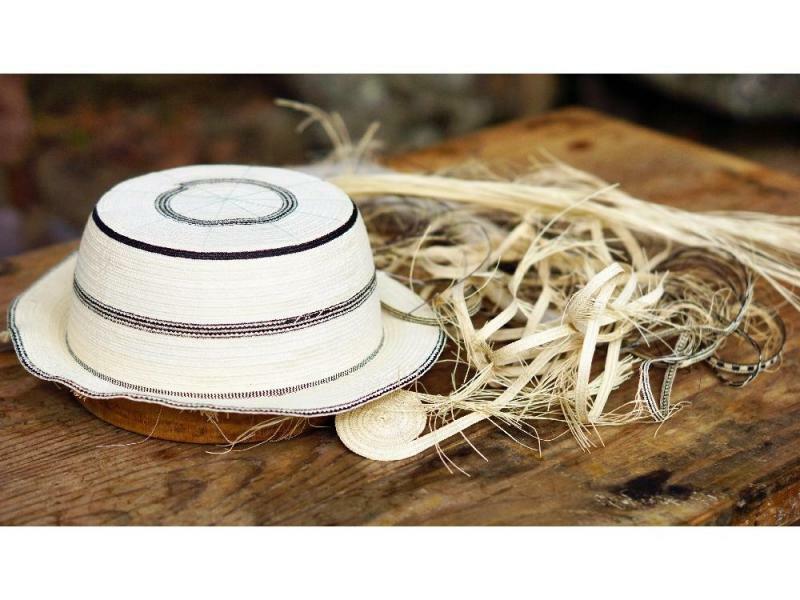 “They grow the plants, they work the raw materials, they braid the fibers and they make with them this type of hat that is part of the clothing of all the regions of the country in the folkloric dances and the community celebrations”. 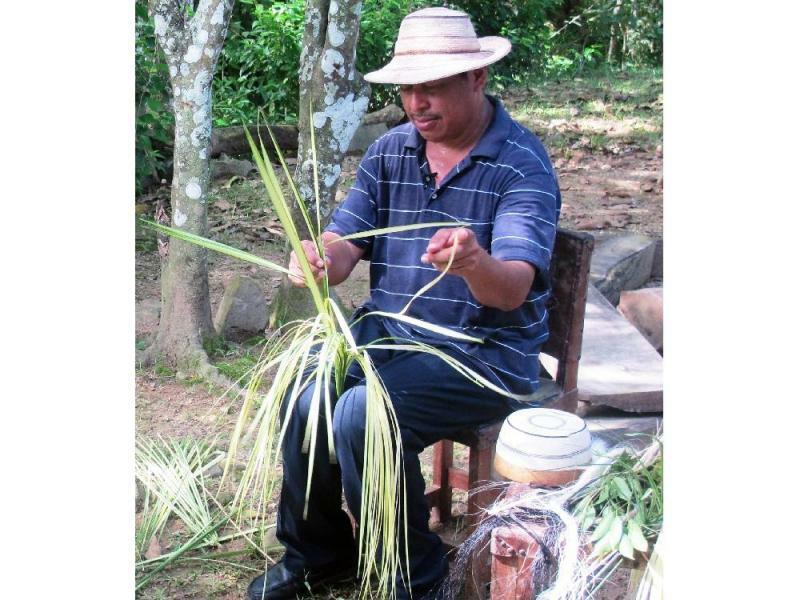 Unesco also highlights the creation of the Sombrero Pintao Museum in the district of La Pintada, in the province of Coclé, which shows the life and techniques of the artisans, as well as the celebration, on October 9 of each year, of the Civic Day and Commemoration of the Sombrero Pintao and the General Direction of National Crafts organizes, in turn, fairs and craft markets to promote the product. The Japan Times Online presents your resources for locating the educational institution and and cucciculum best suited to you and your future career goals.